P.S.- We love Saks Fifth Avenue & Swarovski Elements! 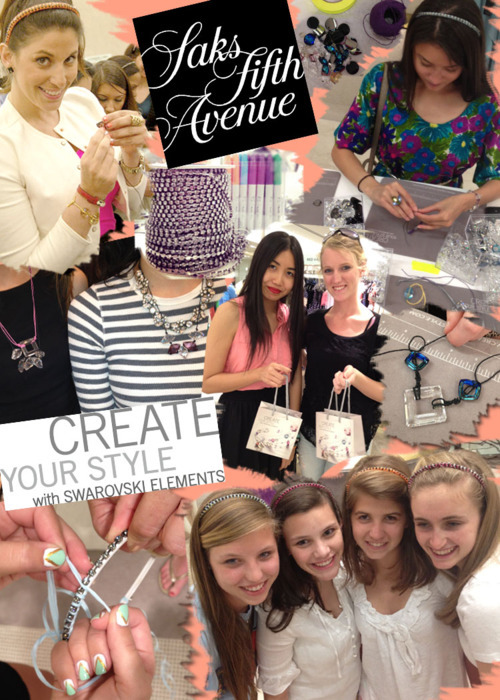 Creative minds gathered and got their DIY on at Sak’s Atlanta, New York City and Palm Beach locations. Fashionistas designed beautiful headbands and jewelry using gorgeous crystals from Swarovski Elements. 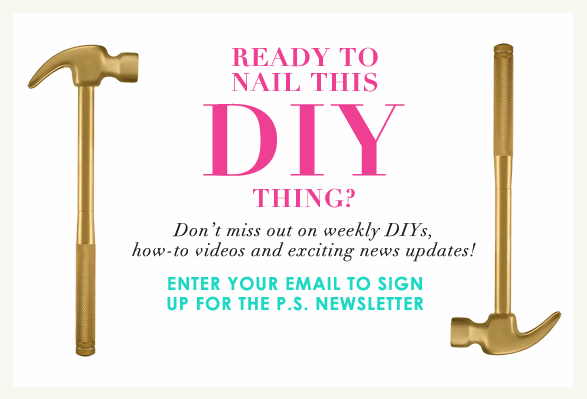 We had a blast getting to DIY with these creative girls- Click Here to check out a few photos from these 3 fabulous cities.